With more kilometres of pistes than La Plagne, more vertical than Avoriaz and more lifts than Les 2 Alpes, Serre Chevalier sometimes disappears below the radar, but Serre Chevalier has always been popular with British skiers in the know. 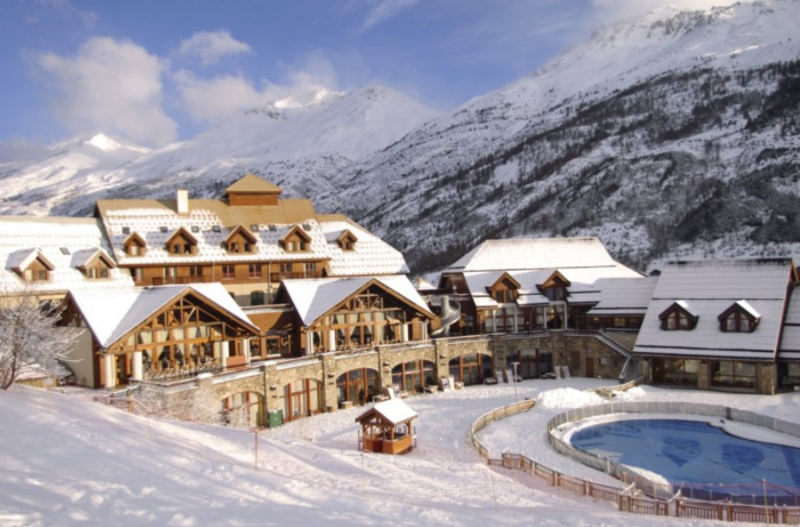 Made up of a series of connected villages along a valley from Briancon in the east to Monetier in the west, Serre Chevalier is full of traditional, pretty chalets that offer much better value than in the northern Alps. With a new La Folie Douce hotel under construction and due to open in 2020. It will be a huge 1000 bed property that also includes restaurants, shops and bars and will offer four-star accommodation as well as ‘tourist’ rooms. Plans include a new lift to link it into the Villeneuve ski area. Visitors coming once the project is completed will also be able to enjoy the ‘Folie Tricks Academy’ where youngsters can practice their freestyle moves, as well as enjoy a climbing wall, video games room and movie theatre. It’s not just accommodation that Serre Chevalier is focusing on. 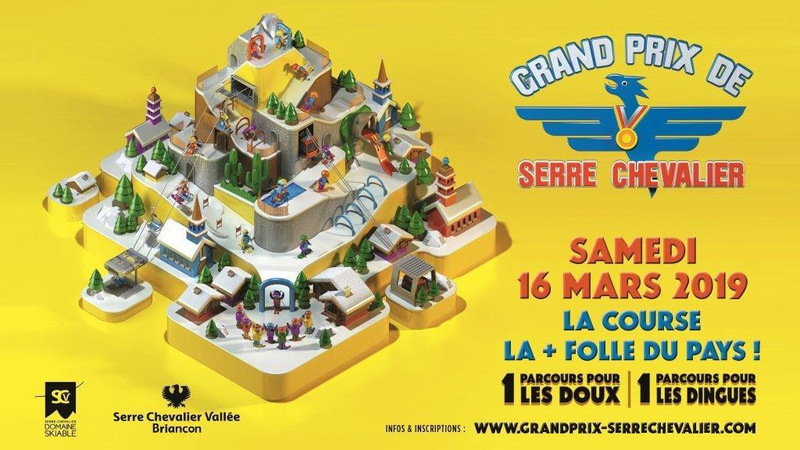 Later this month, 1900 skiers and snowboarders take part in the 3rd Grand Prix de Serre Chevalier – the largest gathering of amateur skiers in the world. This massive day out gives visitors the chance to explore the whole ski area and have a great time doing it. The format is a mix of ski race, orienteering, obstacle course and more fun elements. You can find out more about the Grand Prix on their website. 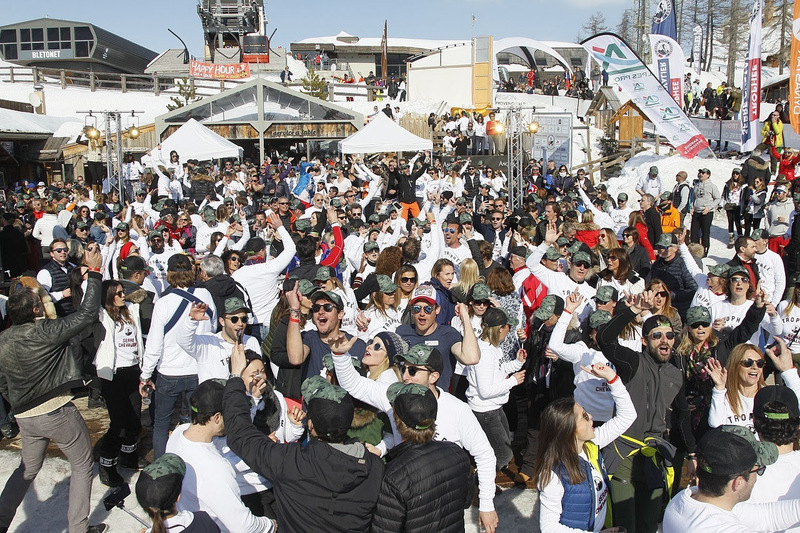 Two weeks later, the resort will host two free concerts at the bottom of the Luc Alphand piste for the 9th edition of the Trophée de Serre Chevalier, another amateur ski race. As well as a Giant Slalom open to all, there is the chance to test Dynastar skis and take out a Porsche on a test drive. The two concerts will feature Charlie Winston on 29 March and Bob Sinclair on 30 March. You can find out more about the Trophée de Serre Chevalier on their website. Chaletline offer four properties in Serre Chevalier, including chalets and the very impressive Club Med property (pictured below). For advice on choosing the right type of accommodation for you, please get in contact or give one of our team a call on 01822 617761 and we can talk you through the options. This entry was posted in Family Ski Holidays, serre chevalier and tagged club med, folie douce, serre chevalier. Bookmark the permalink.